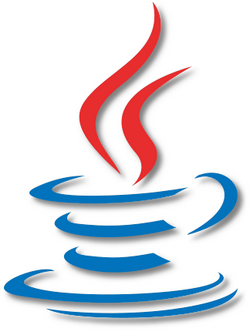 Home > Sun Microsystems, Inc.
MIDlet is a Java program for embedded devices, more specifically the Java ME virtual machine. Generally, these are games and applications that run on a cell phone. If you need more information please contact the developers of MIDlet (Sun Microsystems, Inc.), or check out their product website.